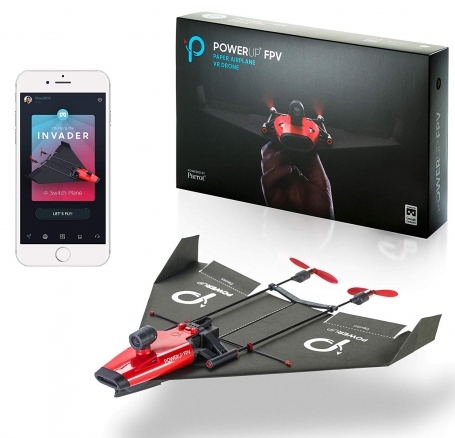 Climb into the cockpit of your very own paper airplane with the POWERUP X FPV! A live video feed lets you see what your plane sees, controlling your paper plane using our free Smartphone app. Fold a paper plane, attach the FPV, and fly around your backyard or park with impressive accuracy. 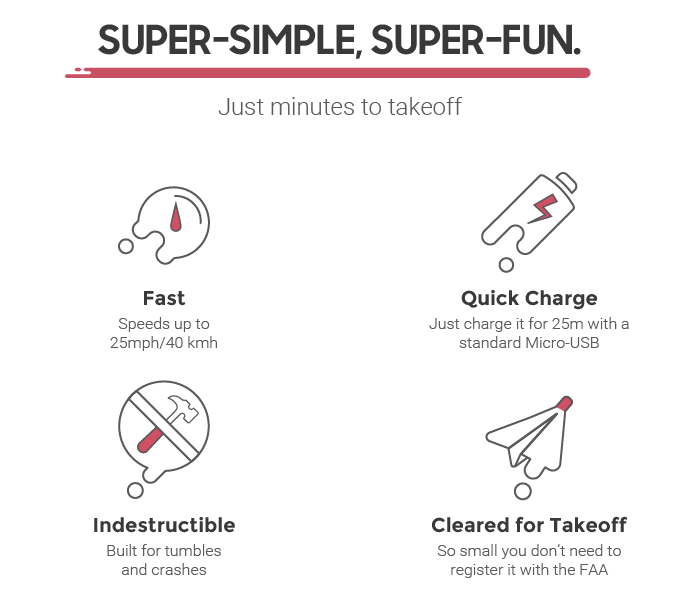 "A paper airplane with an fpv motion controlled camera.... better than you expect and a blast to fly!." "For those who are suckers for RC gadgets, this is a must-have for sure. a blast to fly."